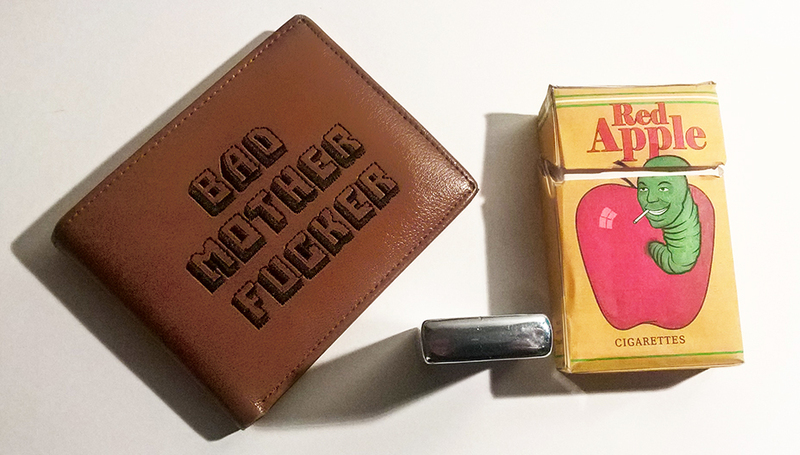 Red Apple is a fictional cigarette brand created by Quentin Tarantino. Smoked in Pulp Fiction, From Dusk Till Dawn, Four Rooms, Kill Bill: Volume 1, Planet Terror, Inglourious Basterds, Django Unchained and The Hateful Eight. 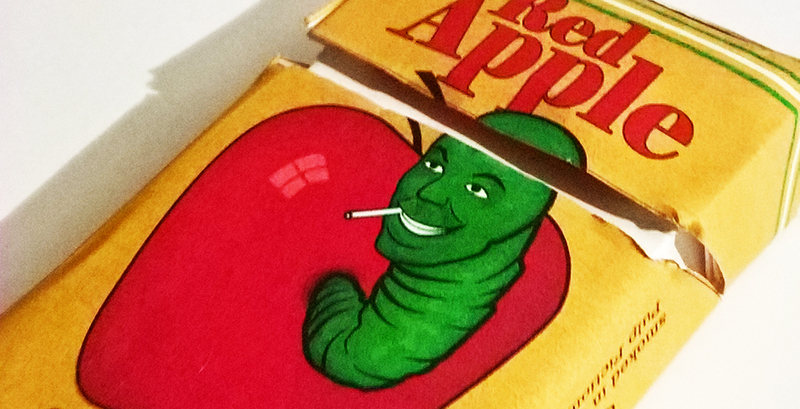 Make your own Red Apple paper pack!